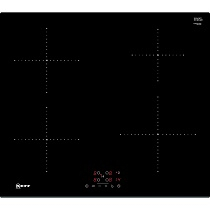 Gas, Electric Ceramic, Induction Hobs by Beko, Hotpoint, Belling, Blomberg, Zanussi, Neff, Bosch, Smeg, AEG, Fisher & Paykel. Lutterworth, Leicester, Rugby. 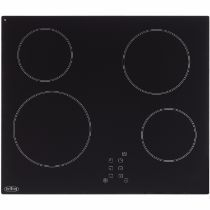 Looking for a new built in hob? Look no further! 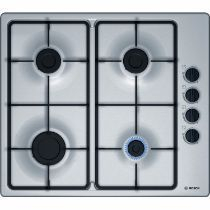 Max Electrical offer a large range of cookers in Gas, Electric Hot Plate, Ceramic or Induction hobs from top brands such as Bosch, Blomberg, Zanussi, Smeg, Beko, Hotpoint, Indesit, Siemens, Belling, Stoves, Fisher & Paykel and more all at great prices. You can come into our Lutterworth Showroom in South Leicestershire and get expert great advice or order online using the filters on the left of the web page to narrow down your search.